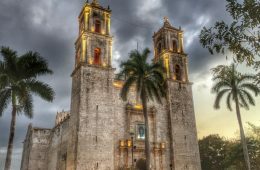 The fascinating colonial town of Valladolid, tucked between Cancun and Merida, has been Mexico’s best-kept secret for the past several years. 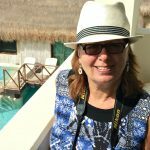 Michele Peterson is an award-winning travel writer specializing in food, drink and sun destinations such as Mexico and the Caribbean. Born in the northern Canadian mining town of Flin Flon, she now divides her time between Mexico, Guatemala and Toronto. 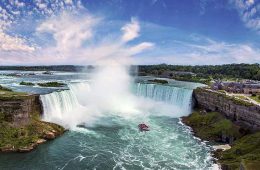 A former banker turned travel writer, her work has been published in Lonely Planet, Fodor’s, the Globe and Mail, Fifty-five Plus, WestJet and Virgin Atlantic as well as other leading publications and book anthologies. Browse her portfolio at Michelepeterson.com or visit "A Taste for Travel" -- her award-winning culinary travel blog filled with tips, recipes and inspiration.